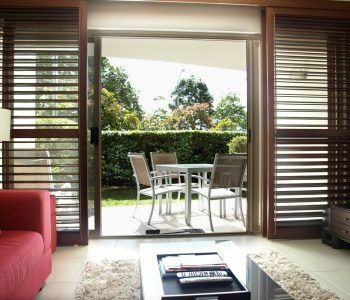 This Noosa River accommodation Gympie Terrace delivers a smooth and sophisticated holiday accommodation experience. 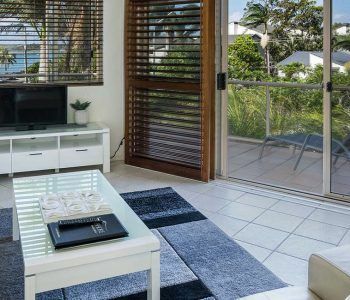 Here at the Offshore Noosa with combination of our handy location and superb apartments and facilities you get the perfect holiday package. Our central courtyard and pool is a great spot for families to enjoy quality time together. During the day it’s the perfect place to chill with a book, a cool drink and regularly applied sunscreen. The lagoon style pool encircled by the tropically landscaped garden, BBQ pavilion, outdoor dining furniture, spa and sauna make it a setting that is very conducive for relaxation. 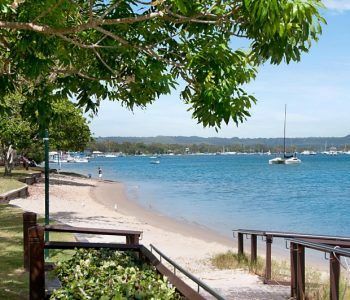 From our very well-placed Noosa riverside resort you can travel around the whole of Noosa without a car. 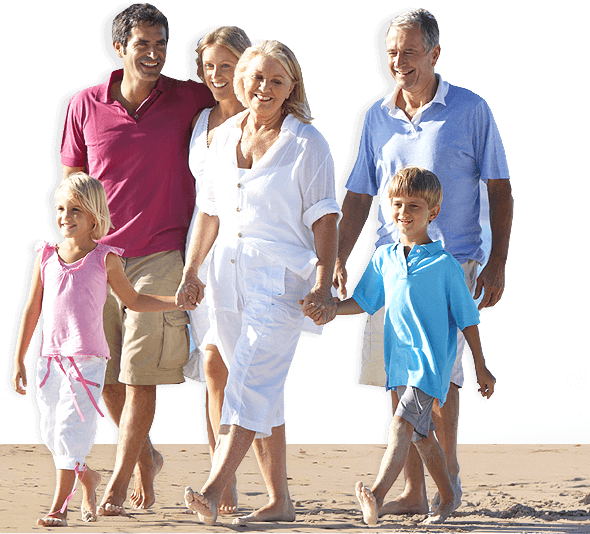 Park you car in our secure undercover parking, and walk, or take the Noosa Ferry. The Noosa Ferries offer some fine recreational rides as well as the transport to other Noosa locations. The Eco Cruise is a fascinating tour of the Noosa Biosphere. You’ll be equipped with binoculars for bird spotting and plant identification books. In between you’ll get off for a short guided walk and then back to the boat for morning refreshments. The Sunset Cruise is another fun outing (for grownups only). Join other passengers on a one hour pre dinner cruise. See the swankier parts of Noosa with their palatial waterfront homes and while enjoying your BYO drinks. The Noosa Ferry provides glassware and ice along the way. What better way to start the evening and then to return to Gympie Terrace for the award winning restaurants and cafes. Wander down the road and you’re back in serious food country. With too many good restaurants to name you’re assured of some very good dining where ever you go. 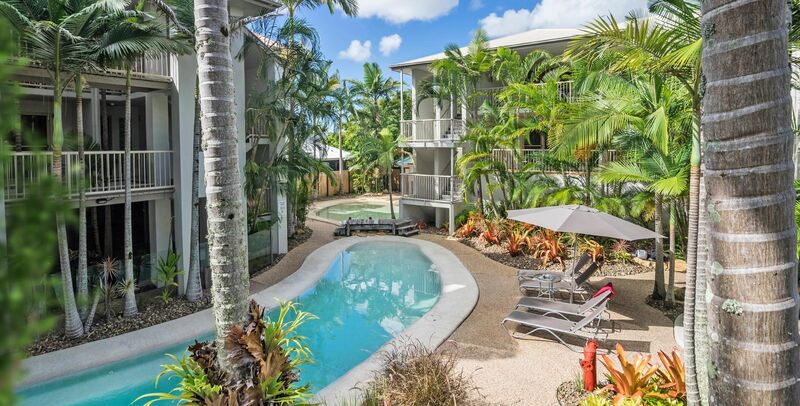 This is the Noosa River accommodation Gympie Terrace you should book the Offshore Noosa for your next holiday. Now.